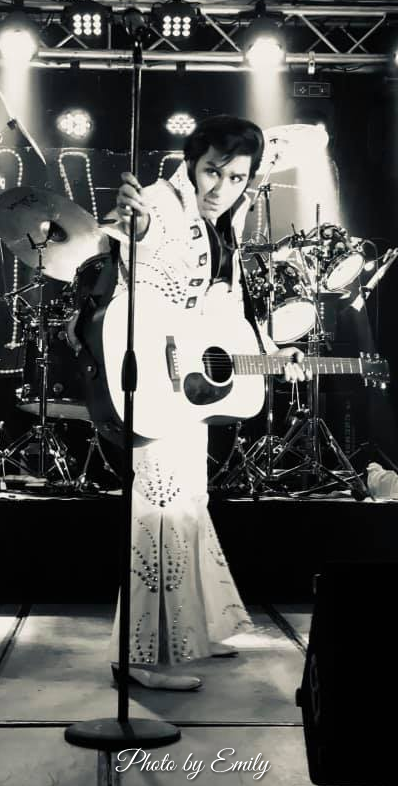 A BIG THANK YOU to all of you who attended this year's Friday Night Legends Show and/or an Elvis Birthday Bash Show. We had a blast, and want you to know we appreciate very much your support and comments to help us improve the events. We'd also like to thank all the talented individuals who performed, The Ultimate Legends Band, Dale and the staff at Weston Lanes for their untiring effort to help us produce the events, Bob, Chad and Megan of R&G Productions and to every one of our family and friends for their willingness to help with all the different tasks needed to keep the show going into its 16th year! We will be posting photos on Facebook and video as time permits and will link them up here. Hope to see everyone again in 2020!